LiFi is a wireless technology holds the key to solving challenges faced by 5G. LiFi can transmit at multiple gigabits, is more reliable, virtually interference free and uniquely more secure than radio technology such as Wi-Fi or cellular. LiFi is a mobile wireless technology that uses light rather than radio frequencies to transmit data. 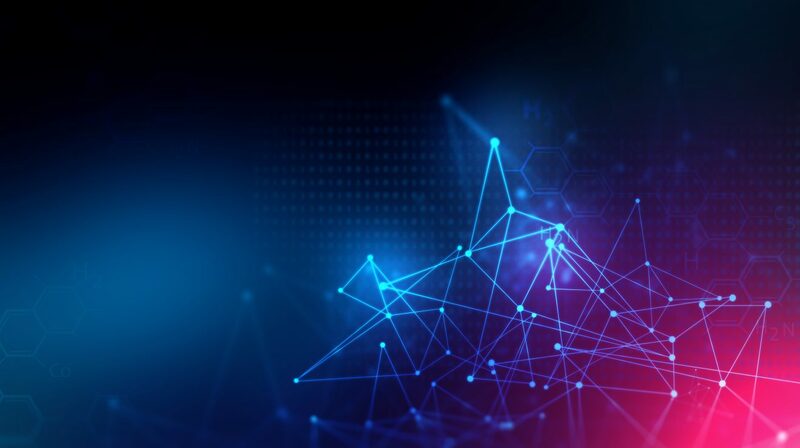 The technology is supported by a global ecosystem of companies driving the adoption of LiFi, the next generation of wireless that is ready for seamless integration into the 5G core. 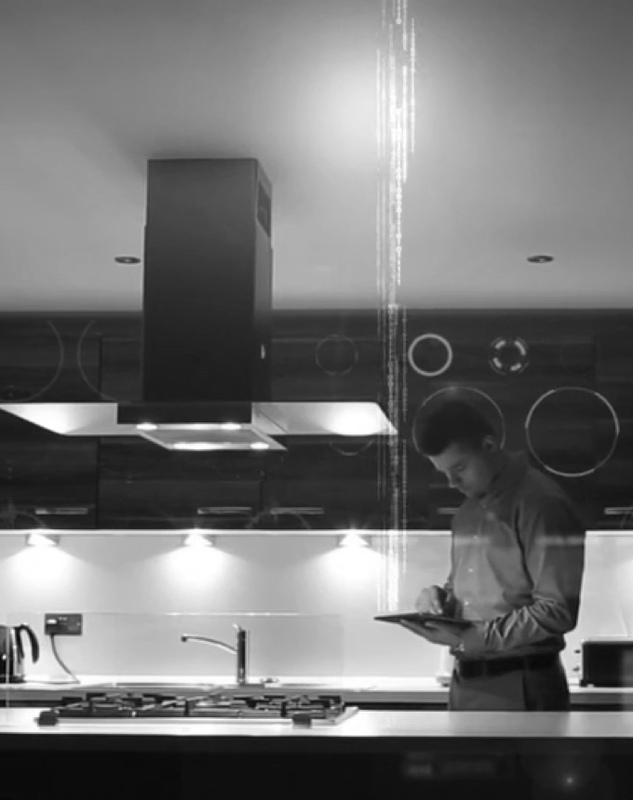 LiFi in the home will enable simple, secure, reliable and robust wireless communications. 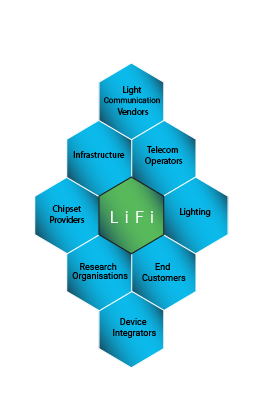 Similar to the enterprise environment LiFi can offer data aggregation and wireless offloading. Smart homes can be truly wireless, and users can intuitively understand the best coverage locations by seeing the light. No longer will home users need to worry about "man in the middle" attacks, as they can simply draw the curtains and shut their doors to secure their LiFi networks. 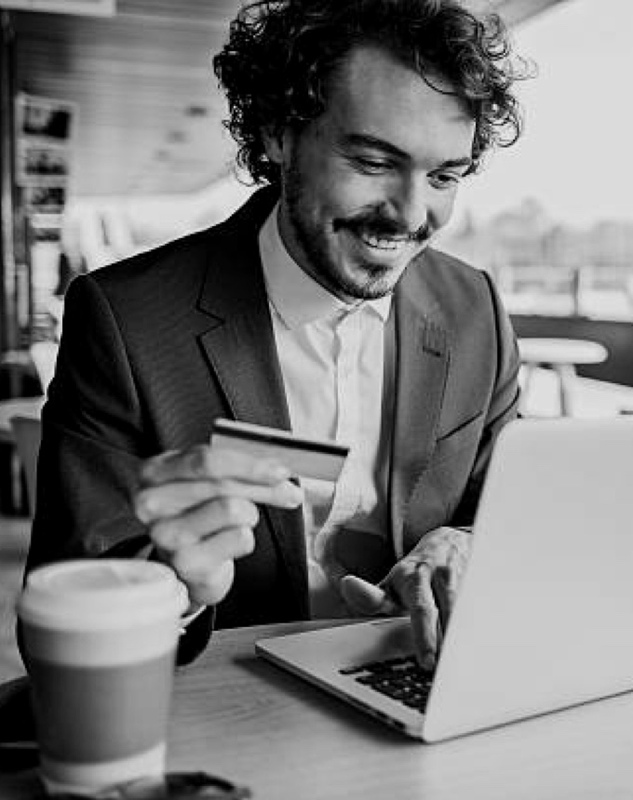 LiFi networks for daily work, conference streaming, remote desktops along with video, can provide an enhanced user experience with the confidence of robust security. The directionality of light propagation can effectively reduce interferences in heavily populated offices. Wireless off-loading to LiFi releases spectrum for connecting other devices. 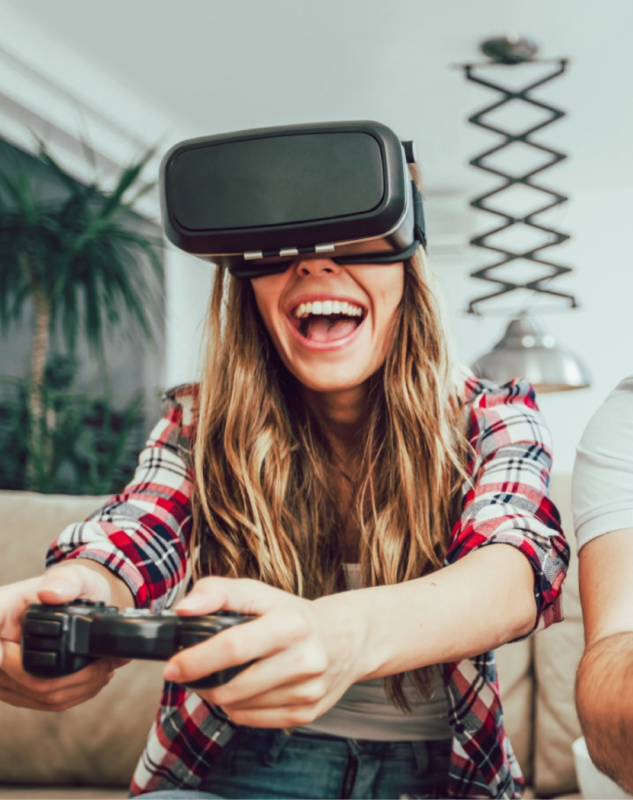 LiFi offers faster speeds, lower latency and interference-free wireless communications that helps overcome technology challenges allowing VR and AR products to become wire free and reliable. Due to the high-speed, low latency characteristics of LiFi and the ubiquitous nature of LED lights in our transport infrastructure. 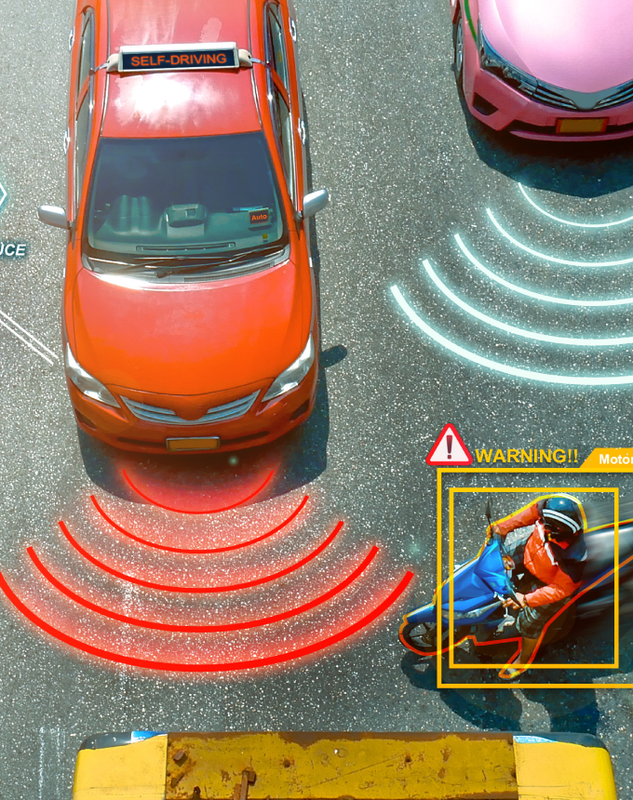 LiFi is an ideal technology to complement and augment current wireless technologies used for Autonomous transport and cars. 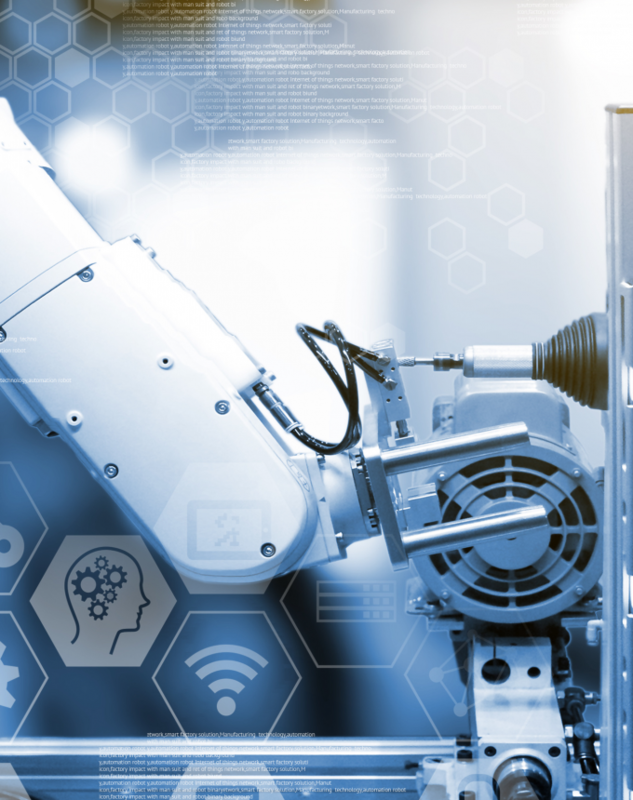 LiFi can enable reliable real-time monitoring without adding to interference management issues with RF in industrial 4.0 environments. LiFi can deliver multiple Gbps speeds in mobile devices. This next generation technology will drive wireless beyond any current capability, opening up unprecedented bandwidth. 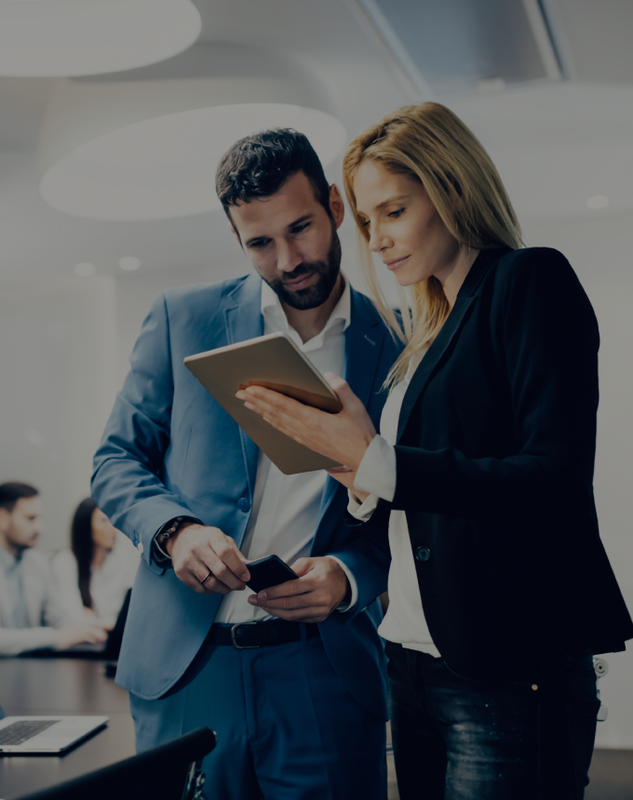 LiFi provides enhanced reliability enabling interference-free communications and 1000 times the data density, dramatically improving the user experience. LiFi currently offers latency by a factor of three times lower than Wi-Fi and can radically enable innovation, automation, and applications such as AR and VR. Light can be contained, and secured in a physical space. LiFi enables additional control as LiFi offers precise localisation for asset tracking and user authentication.  LiFi is fully networked, and each LiFi enabled light has it a unique IP address which means advanced geofencing can be deployed simply in a LiFi network. RF is vulnerable to interference from a wide range of devices such as cordless phones, microwaves and neighbouring Wi-Fi networks. LiFi signals can be defined by the area of illumination, which means interference is much simpler to avoid and even stop altogether. This also means LiFi can be used in RF hostile zones such as hospitals, power plants and aeroplanes. How is LiFi more secure than other wireless technologies? Can we see LiFi lights flicker? How does LiFi work in a bright room with sunlight? How does LiFi work when you turn off the lights?